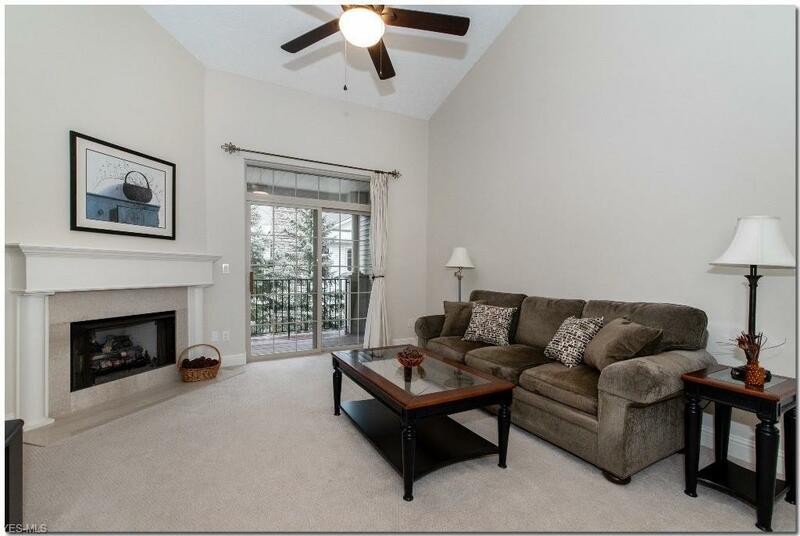 Easy living in this light filled condo at Wedgewood Crossings. 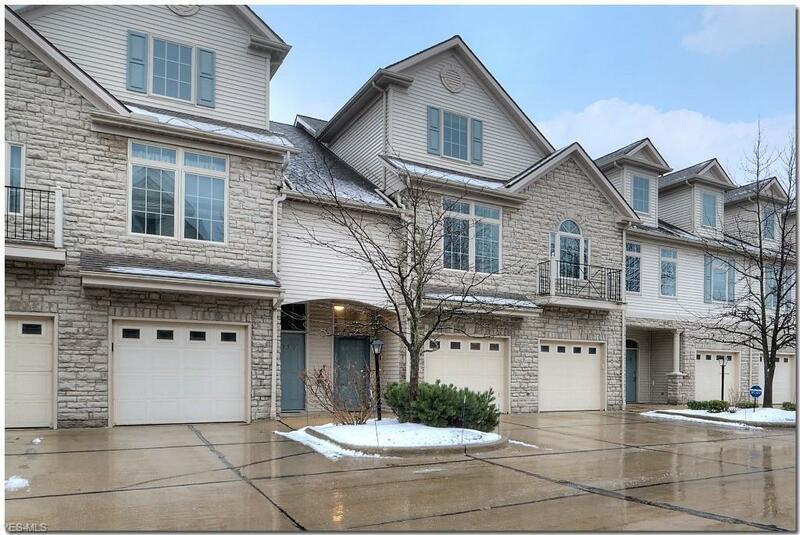 Two-story Foyer welcomes you to a vaulted Living Room with a gas fireplace, and sliders to a balcony w/scenic views. All appliances will remain including washer and dryer. 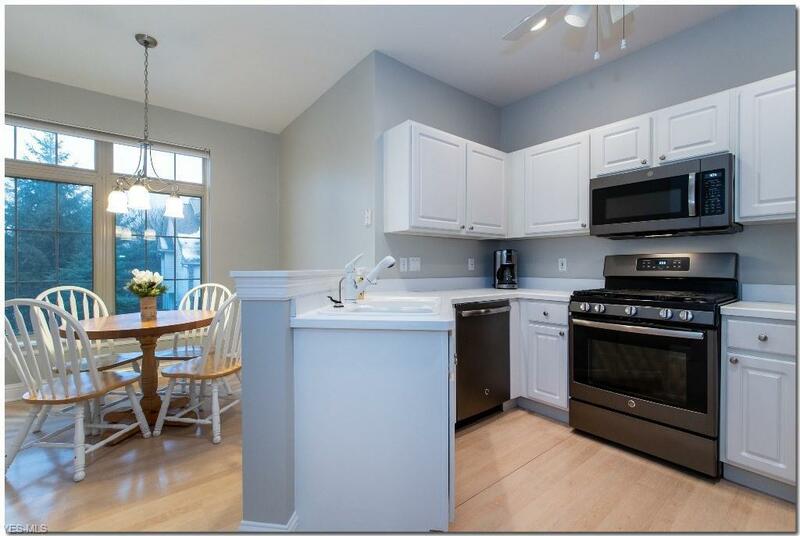 Kitchen appliances, the stove, refrigerator, dishwasher, and microwave were replaced with new in 2/2018. 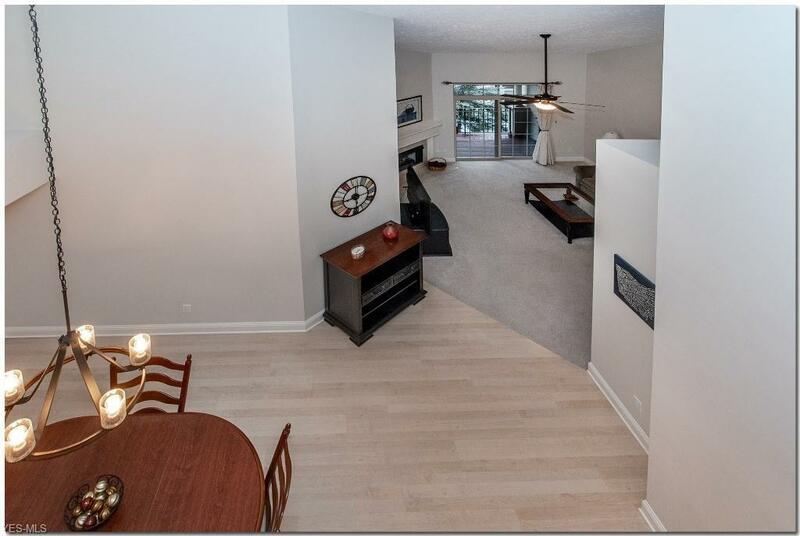 Spacious loft, perfect for office exercise, etc. Be sure to see!